The good old junk drawer. We all have one. 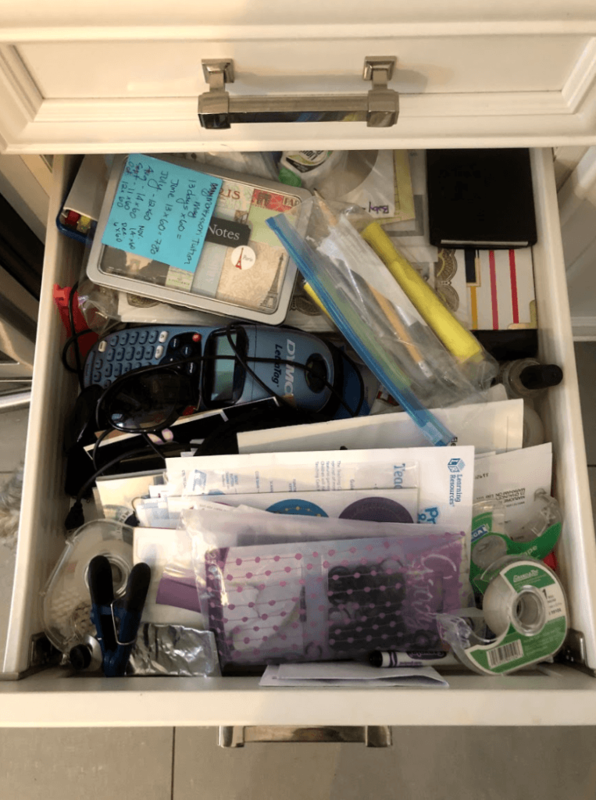 So as fearful as you might be to empty your junk drawer (like I was) you will be so relieved once it’s over and organized. Thankfully KSP has all the tools you need to get organized. 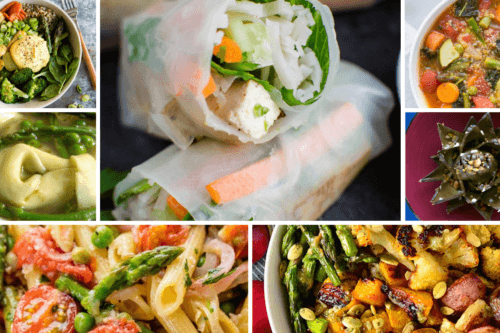 To be honest it’s actually quite easy, so let me help you get started! First things, take everything out of the drawer. All of it. Put it all on a table and have a few empty boxes handy so you can sort. One box for things you will keep, another box for items to toss (or recycle) and another box for items to giveaway or donate. Try to only keep a small number of one particular item. For example, when I started discarding there we so many pens, pencils and highlighters in those drawers. Toss as many as you can. I kept 3-4 working ones, because let’s be realistic that’s all we really need. 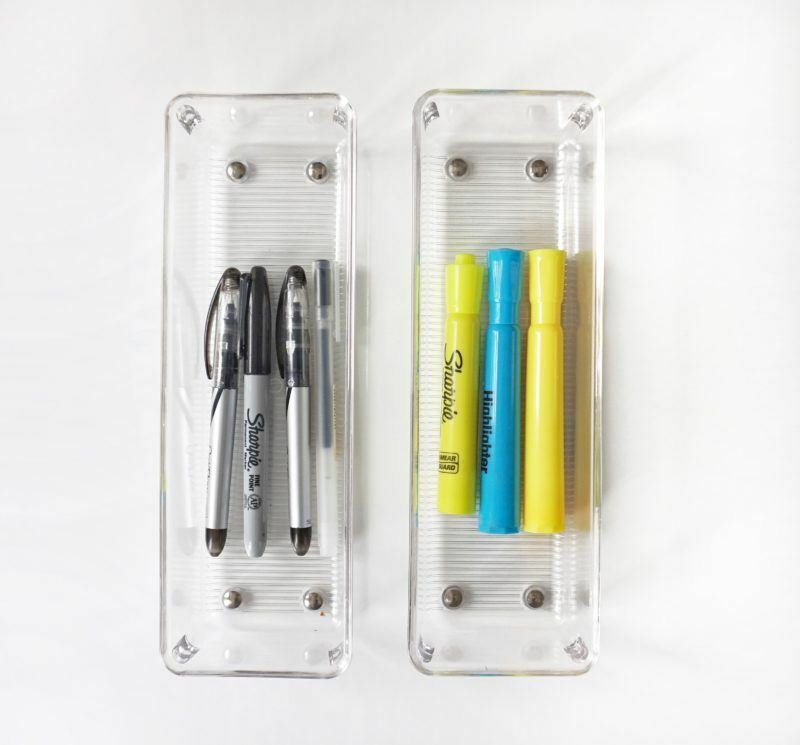 These drawer organizers are the perfect size for my highlighters and pens. I found a lot of things in my junk drawers that don’t necessarily belong in the kitchen, let alone on the main floor. I found nail polish, hair ties (so many hair ties), nail clippers and so on, those all belong in my bathroom. So I put those in another box to go to the upstairs bathroom. 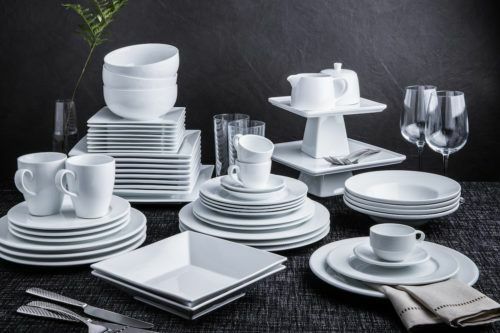 Figure out what you need to stay in the kitchen and everything else should be put back in a place where it is most functional. For example, I tend to wrap all my special occasion gifts on the main floor so I’m always looking for tape, that’s a must stay in my kitchen “junk” drawer. Once you’ve pared down what you really need, it’s time to organize. 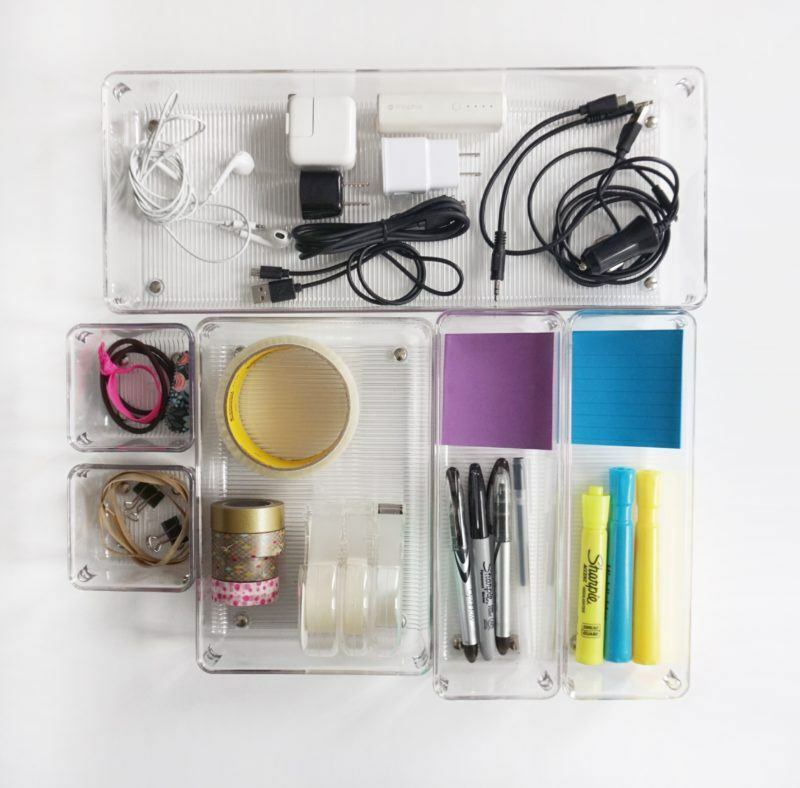 Use separate organizers to specifically fit for those items. Don’t forget to measure your drawer to figure out the best size and configurations. 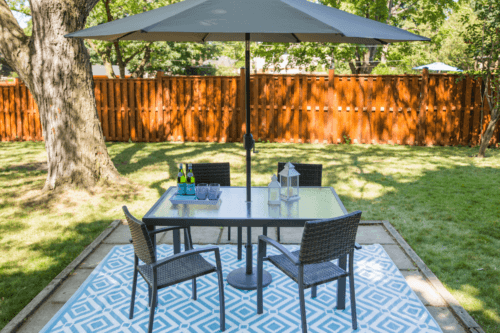 Play around with the configurations to see what works best for you. 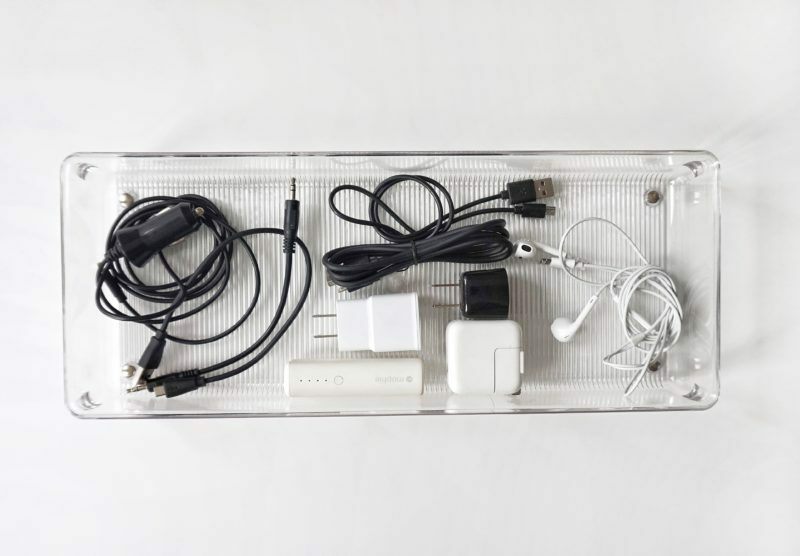 I like the size of these drawer organizers which are great for wires and chargers we use everyday. 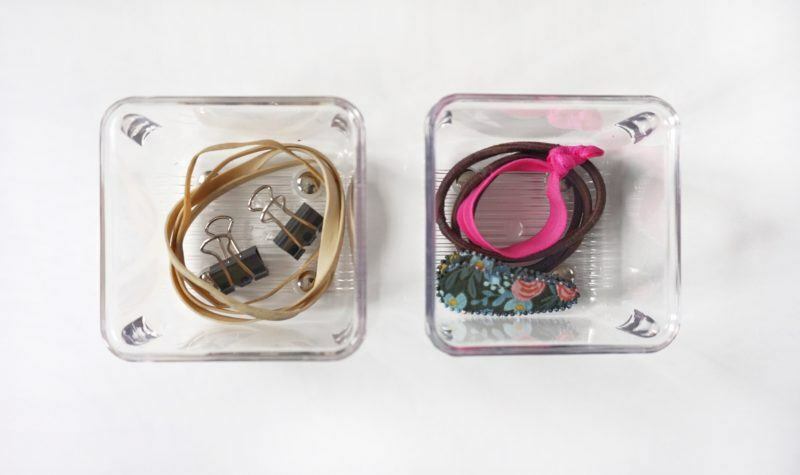 I also love this size for my rubber bands and extra hair ties or clips for my daughter. Once you can see clearly that every item has a place, it becomes muscle memory to return the item back to it’s “home”. Having a designated area for your junk drawer items will not only will save you time, but also money and energy to avoid buying duplicates. 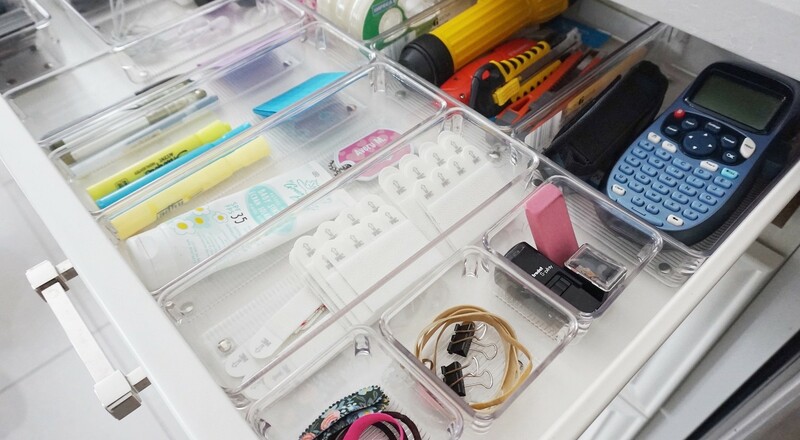 You might even be so proud of your junk drawer that you will want to show it off to all your visitors. 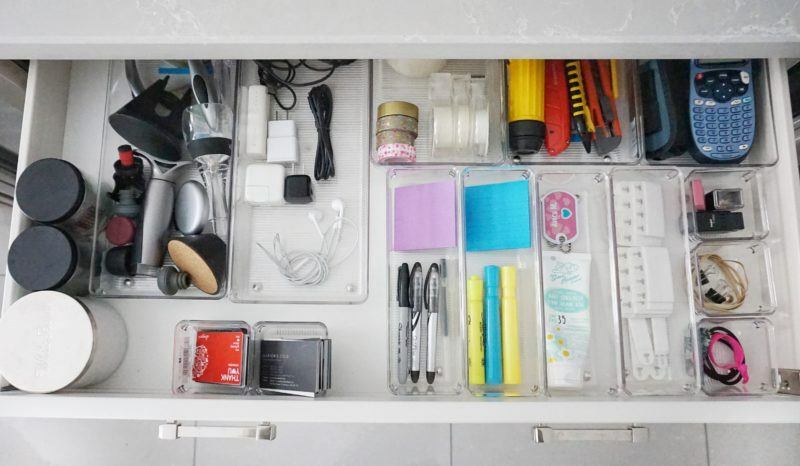 So go ahead don’t be afraid to tackle that junk drawer…it’s not as scary as you think!